One in a million guy. Wish they would have bought him back this year. 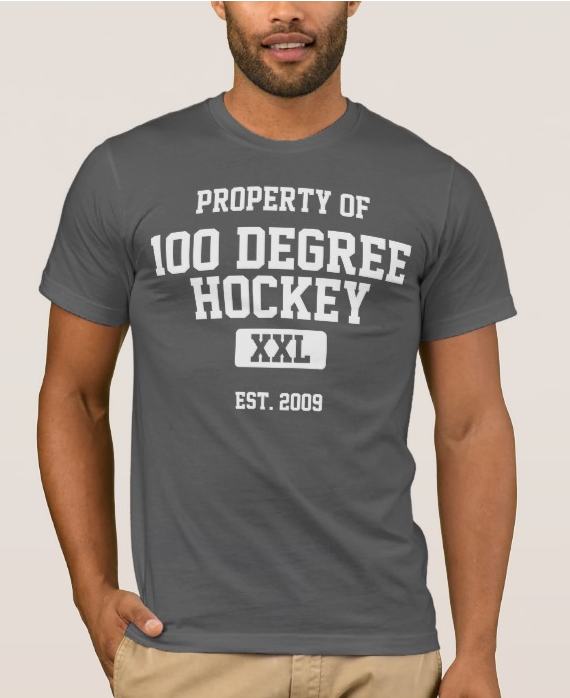 Thank you 100 degree hockey! I can only say what a class guy Francis is to do this for a fan from years ago. Definitely the kind of veteran player a team wants in the locker room. First class athlete. What a huge heart!